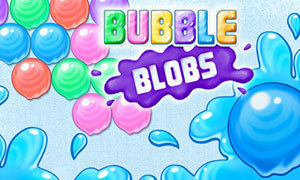 Try the new Candy Bubble shooter game, with endless levels. 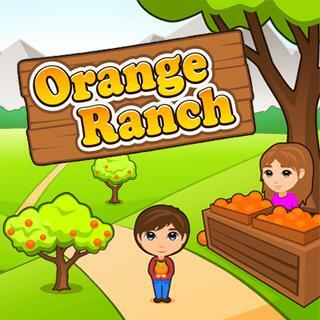 You can earn 3 stars per level, each level will be different to pass. 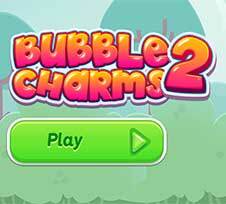 In the easy levels you only have to clear all the bubbles but in the harder levels you must free the "key" bubbles, get 3 stars or win in the time limit. 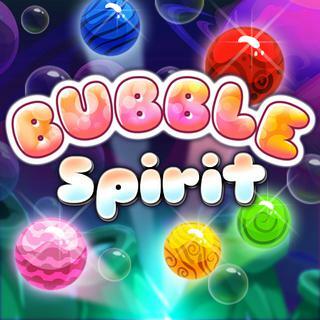 You score point popping bubbles, getting stars, finishing levels and with "spare" bubbles. 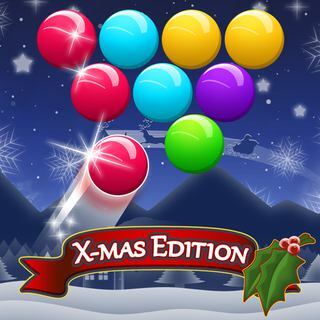 If you win a round with 3 stars or a high score, the remaining bubbles will fall on the lollipops. If a bubble hits a lollipop you will earn extra points. Match 3 bubbles to make them pop. If you drop big candy clusters you receive bonus points and advance forward. How far can you come? 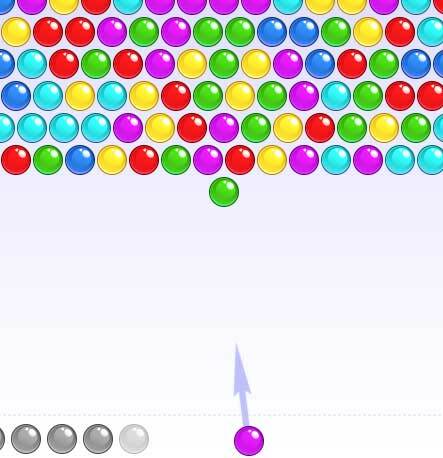 Candy Bubble Shooter saves your progress. So you can continue your game when you come back later. 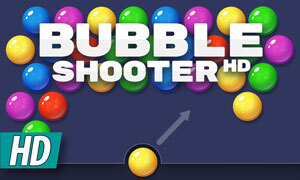 This is what makes candy bubbles one of bubbleshooter.net favorite games. 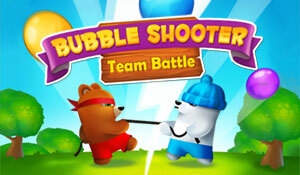 Aim with the mouse and shoot the bubble with the left mouse button.